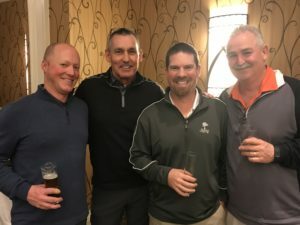 I look back at how the golf industry has changed since I entered it in the mid seventies. I remember setting greens mower height of cut using a stick with a screw in it (Original Manufactures Equipment). 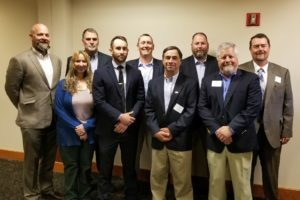 We are blessed by our predecessors and others for advancement in our industry that has made our professional jobs more efficient and productive. Yet it is also a time that many have seen budgets stagnate or decline and many expenses increase. 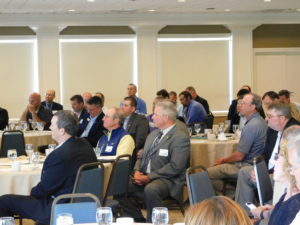 We need to continue making progress improving the quality and efficiency of the golf-turf industry. 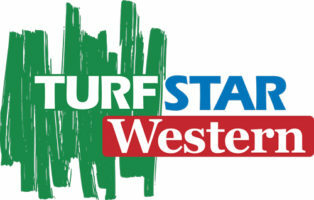 One of the ways to make advancements is through turfgrass research. Where would the golf industry be if our predecessors had not invested in agronomic research over the years? 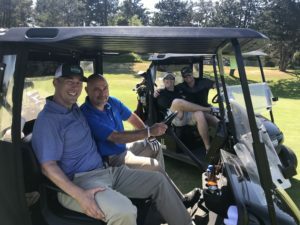 This is why the Golf Course Superintendents Association of America’s (GCSAA) philanthropic arm the Environment Institute for Golf (EIFG) is continuing Rounds 4 Research in conjunction with more than 50 local chapters. The beauty of Rounds 4 Research is that the EIFG works hand-in-hand with our chapter to execute the program. A minimum of 80% of the funds generated are distributed back to the chapter to be directed as we deem appropriate. 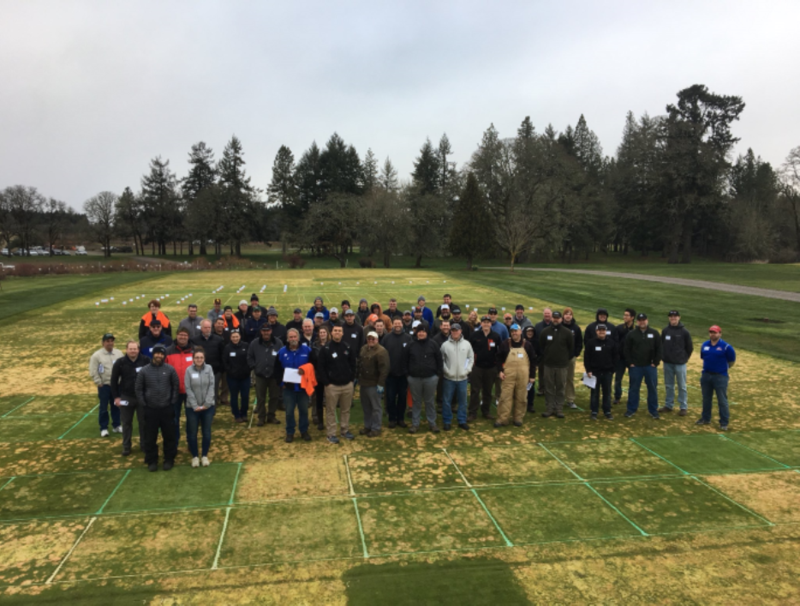 The past several years the Oregon Golf Course Superintendents Association (OGCSA), Oregon Turfgrass Foundation (OTF), and Oregon Golf Association (OGA) have donated funds to Oregon State University (OSU) for turfgrass research in the amount $50000 annually. These funds have been used for matching grants doubling that amount. 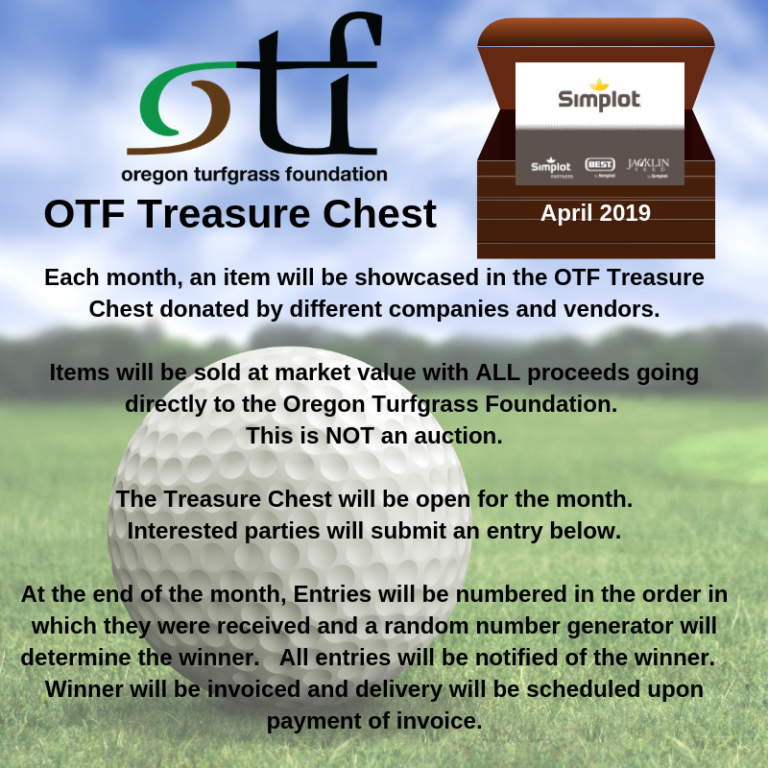 For those of you that have donated last year we have we have pre-populated Rounds 4 Research forms that will be sent you. All you will need to do is verify and return. For those that have not donated previously it’s very simple. You can Download the PDF donation form and follow the instructions or use the online form linked here. 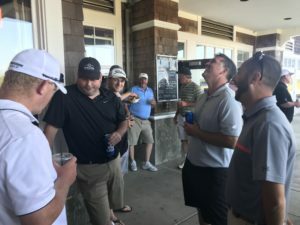 Note: you are able to make specific restrictions your course or club deem appropriate. 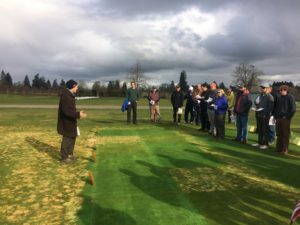 Please indicate Oregon GCSA as your preferred GCSAA chapter. 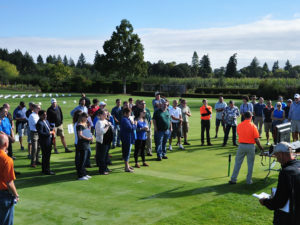 The 2019 Rounds 4 Research auction will be held from April 29 – May 5, 2019. 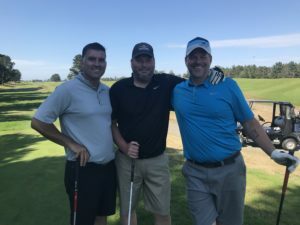 Last year we had 41 offerings from 34 golf courses that returned over $7000. 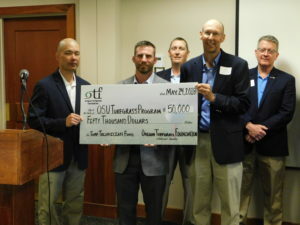 The money raised assisted with the OGCSA pledge to turfgrass research at Oregon State University. 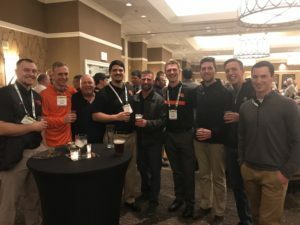 Please join many of your fellow superintendents participating in Rounds 4 Research this year and help fund valuable turfgrass research.